I’m here to help people understand the value of visual art. I want to make art accessible to everyone. I want to show how visual art can convey an emotion or feeling in a pure way from creator to audience without the need for language. 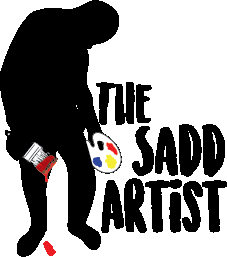 I want to help people work through difficult times, by inspiring them to pic up a brush or do something else creative to channel their emotions.